Fall is by far and wide my FAVORITE season! I mean, spring and summer are ok too (winter is just evil and turns me into a big ball of sadness), but fall is AMAZING. I love the atmosphere so much. The world gets all these beautiful colors, the air turns crisp, the clothes turn cozy and there is magic in the air. Also, there’s Halloween! Have I mentioned I love Halloween already? If not, here’s my daily exclamation: Halloween rocks! Anyway, since I’m completely in the fall mood, I really wanted to do a fall-themed tag. 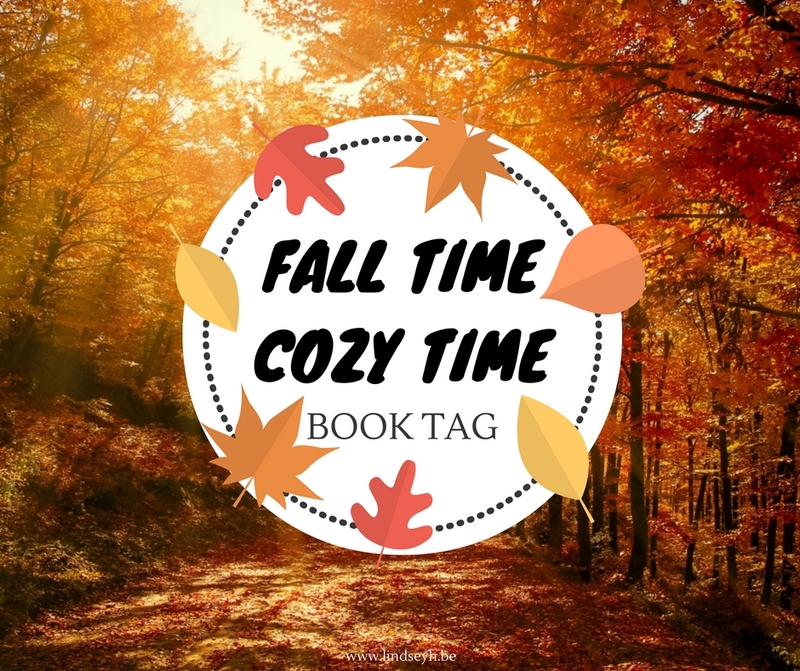 And thus was discovered: the Fall Time Cozy Time Book Tag! Original tag by Novels and Nonsense on Youtube. Watch the original video here. This turned out a lot trickier than I thought it would! I had covers with red, I had covers with orange and even some with yellow. But all three? Umm, not so much. 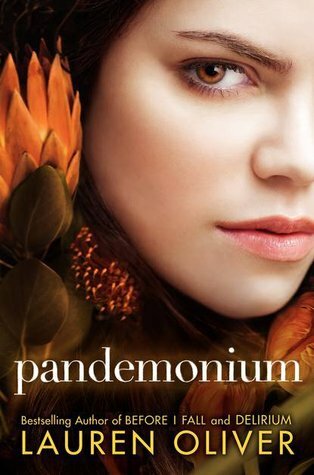 But eventually I did discover: Pandemonium by Lauren Oliver! The second installment in the Delirium trilogy is one of my favorites. I love Lauren Oliver’s writing style so much and I urgently have to try some of her other books. 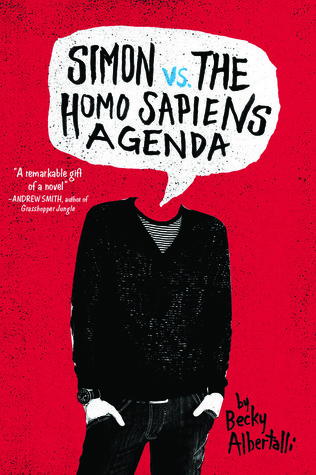 I’m gonna go with Simon vs the Homo Sapiens Agenda by Becky Albertalli. This book was just so amazingly cute and fluffy, it made me feel all warm, smiley and cuddley. I guess that’s the perfect recipe for warm fuzzies! Definitely fantasy. There’s something about stormy days that gives me a need for magical, epic fantasy adventures. 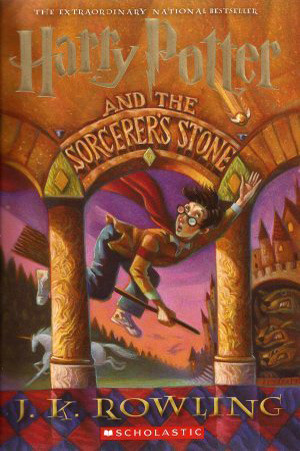 The best example still remains to this day Harry Potter. 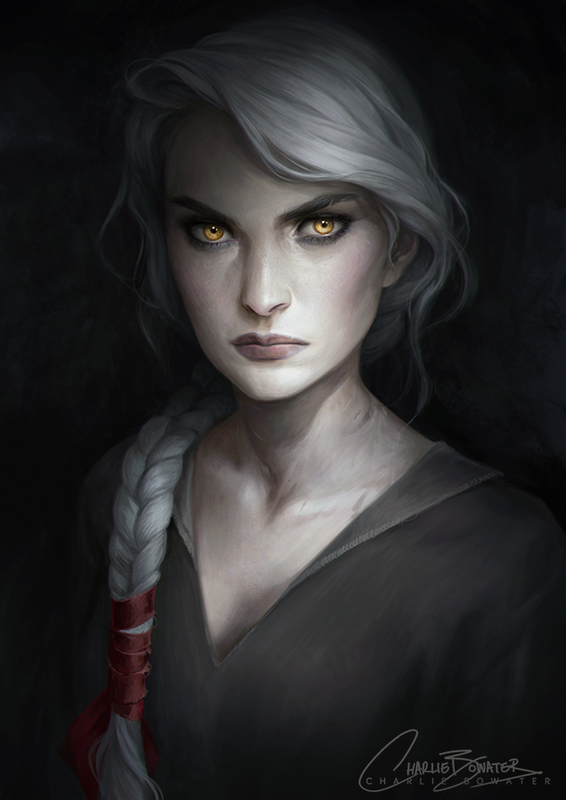 I’d kind of want to be Manon Blackbeak from the Throne of Glass series. She’s so cool and I’m completely in awe with her. She has become my favorite character in the whole series. The no-nonsense, badass Ironteeth witch, leader of The Thirteen, Wing Leader to the Witch Army, wyvern rider and partner -in-crime to the flower-sniffing Abraxos is a force to be reckoned with. She goes through some major character development throughout the series, and she has firmly established herself as my queen. 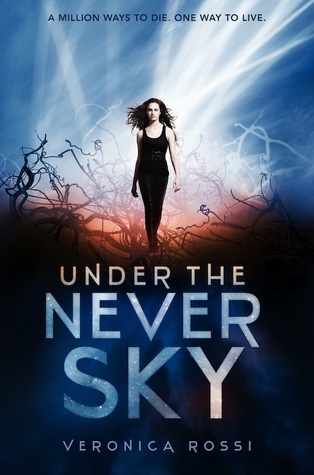 I’m not sure if it counts as under hyped, but I feel like the Under The Never Sky series by Veronica Rossi should have gotten A LOT more praise than it did! 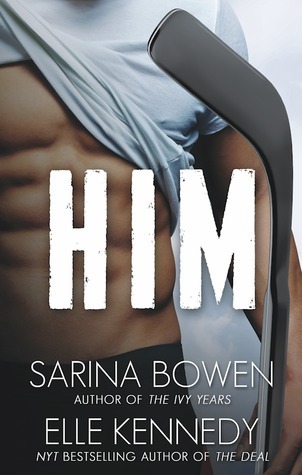 I loved this series, but I feel like it got a little lost in the crowd while series such as The Hunger Games and Divergent grabbed all the spotlight in that period. Pumpkin soup! I love me some pumpkin soup! Well, pretty much all things pumpkin. What are your favorite books to read during falltime? If you do the tag, please feel free to link me to your post as I’d love to see your answers! LAUREN OLIVER YES <3 I love all of her books I'm such a huge fan. I'm glad you liked Pandemonium; I can't wait to read her latest novel, Replica, it sounds so great! I'm glad to hear you talking about Under the never sky, I have that one on my TBR for a while, but haven't got the chance to read it yet. It sounds great, but yeah I was kind of confused I didn't hear so much about it before ahha. Great answers! I really loved the Under The Never Sky trilogy, so I always thought it was a pity it didn’t get more love. Hope you’ll enjoy it!